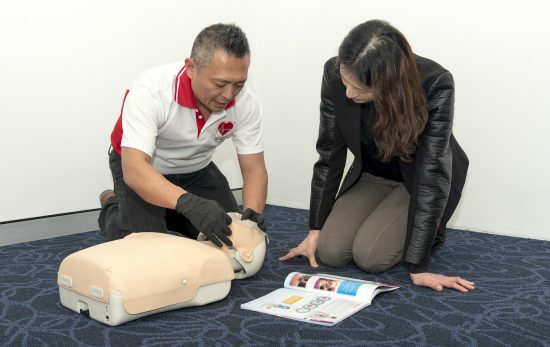 Scuba divers can be tough to buy for, especially if you aren’t one. 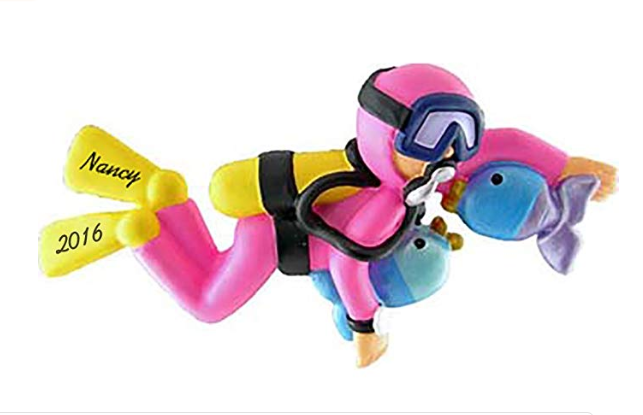 Even if you are a diver and don’t know what to get that special dive buddy in your life. No worries. Read on for dozens of gift ideas for scuba divers, snorkelers, freedivers and aspiring underwater explorers. Start with the local PADI® Dive Shop or Resort where your buddy goes. 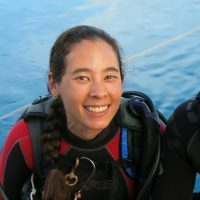 They’ll likely know the diver’s sizing, gear configuration, and what equipment they already have. Your local dive shop also plays an important role in supporting the diving community, so for the love of Poseidon, please shop local! If you’re not sure what to get, or need to be careful about how much you spend, create a grab bag of useful items from the list below. 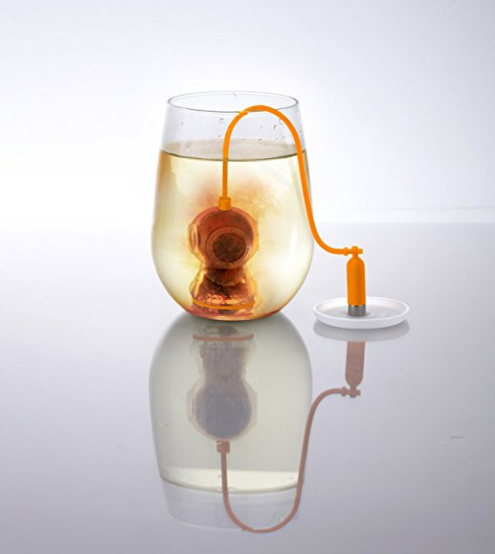 The Deep Tea Diver Tea infuser is a long-time favorite: choose from silicone or metal. A binder with plastic sheets to organize scuba certification cards, diving insurance card, etc. Divers, freedivers, snorkelers and mermaids can show their love for the underwater world with these Waterlust leggings in a whale shark pattern. 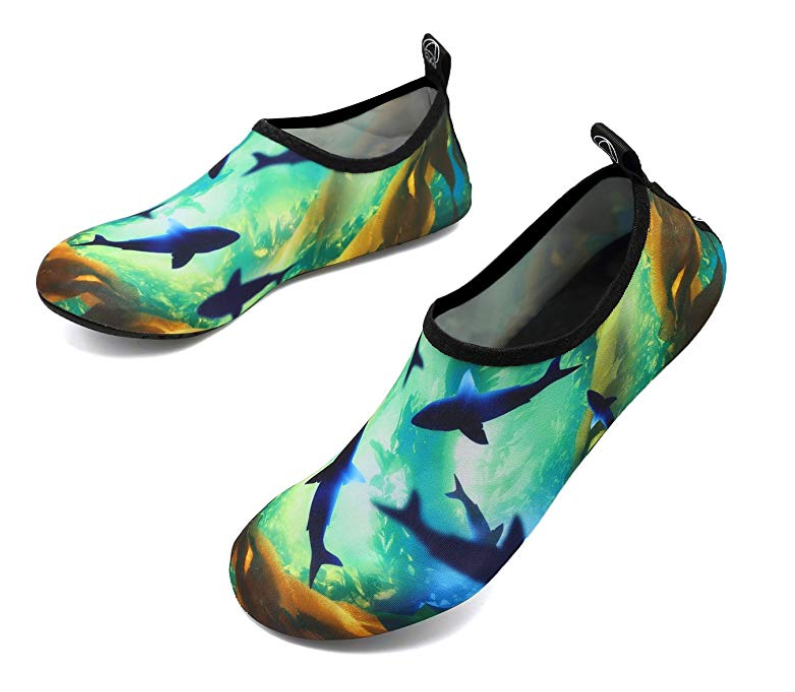 Other marine-inspired designs such as a sailfish and tiger shark pattern are available, and each pair is made from ten recycled post-consumer plastic bottles. 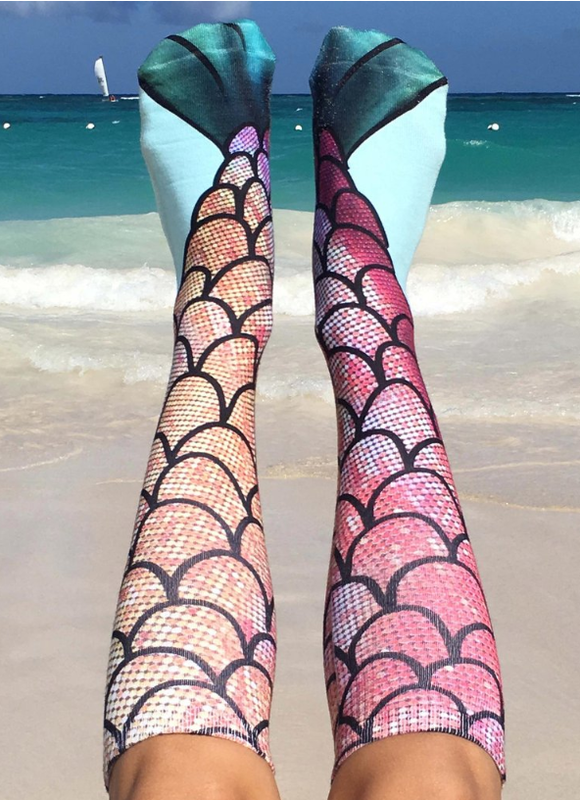 If leggings aren’t your thing, check out these beautiful mermaid socks. 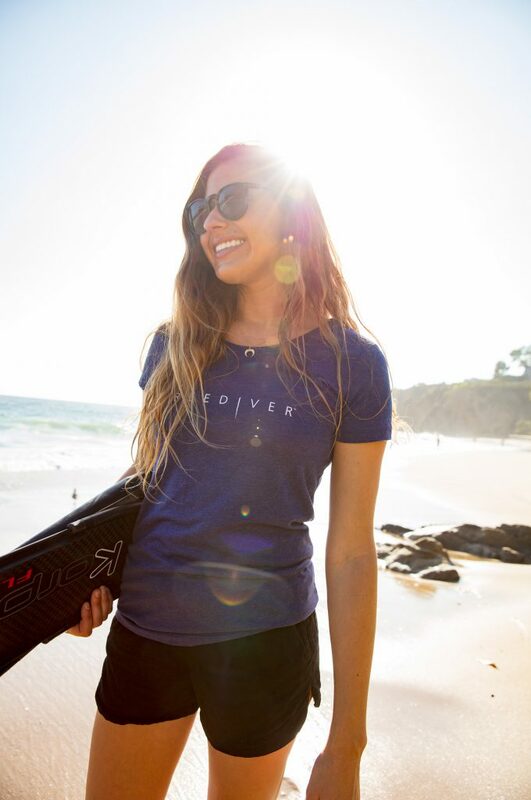 Freedivers can show their aptitude for apnea with this PADI Freediver™ shirt from PADI Gear ™ (available in men’s and women’s sizes). 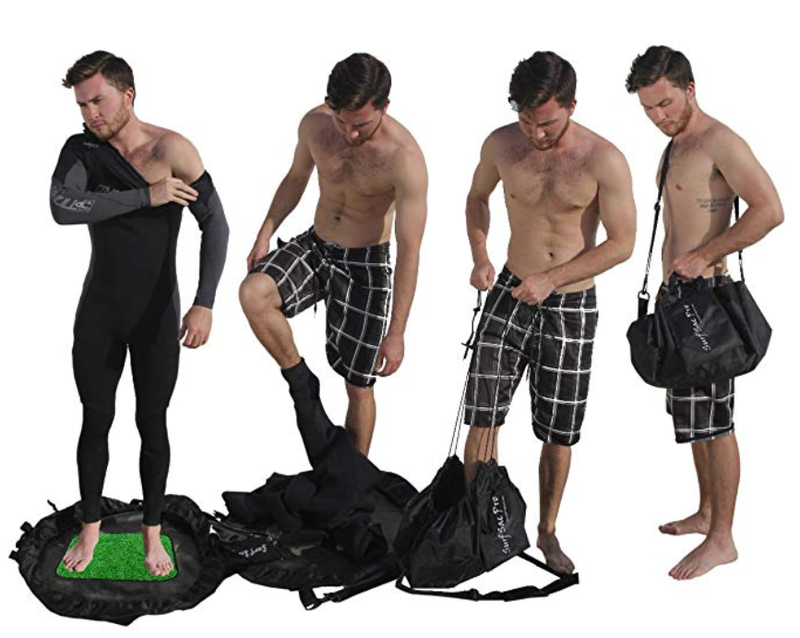 A combo wetsuit bag/changing mat with “grass” to get the sand off your feet. This wetsuit hanger with fan can dry out a wetsuit overnight. A collapsible, waterproof crate to corral dive gear in the backseat, or trunk/boot. This reusable glow-stick is practical and better for the environment than a chemical stick. 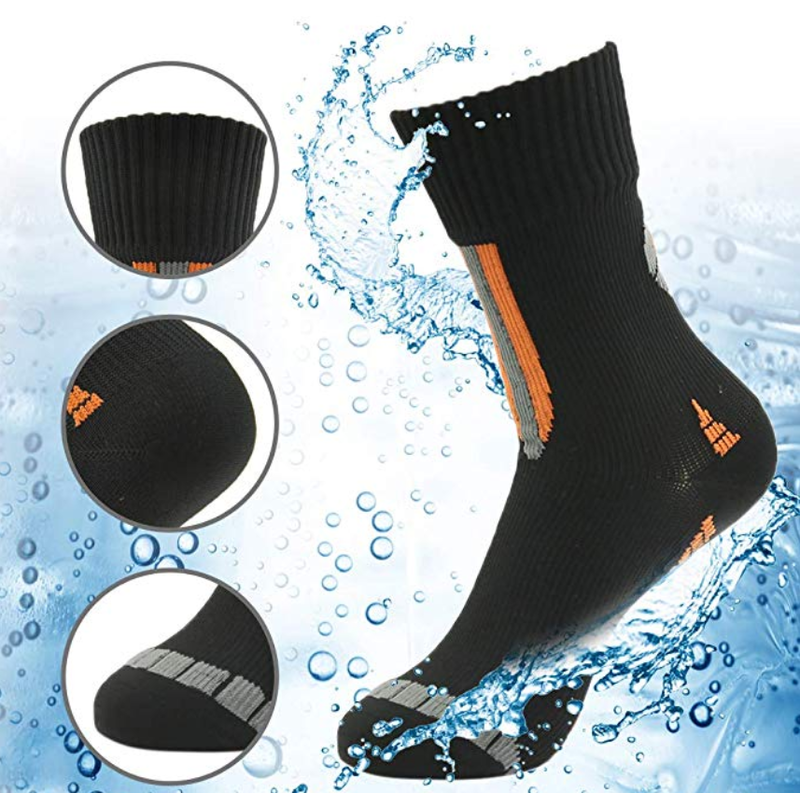 Waterproof socks are great for drysuit divers and other watersports. 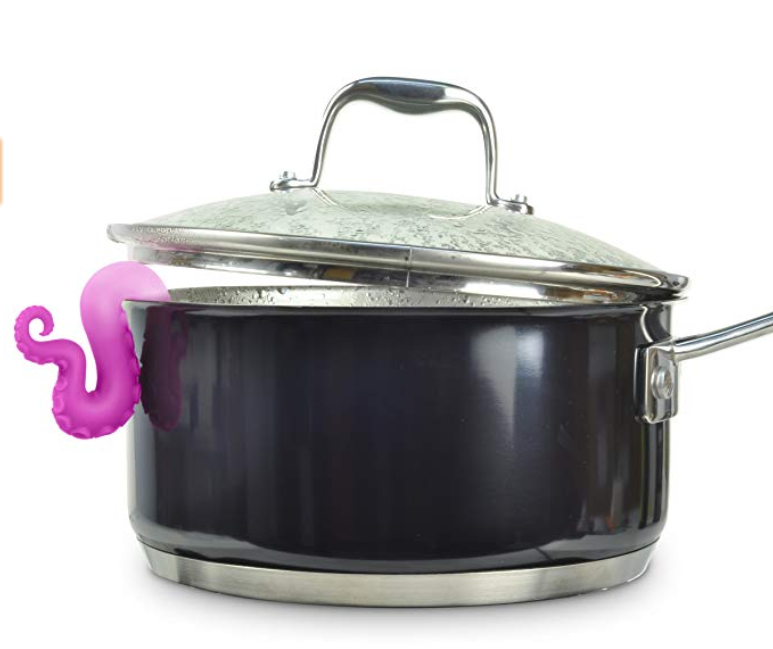 Help bring the ocean home with a tentacle lid lifter or shark fin drain strainer. This pasta strainer is in the shape of the largest animal on earth, but doesn’t take up a lot of space. Pufferfish dryer buddies help you save energy by reducing drying time. They control static and naturally soften fabric while being non-stop adorable. Show your appreciation for dive club support staff who keep hungry divers fed and caffeinated by making them a beverage with this octopus citrus juice reamer, or buying them a helpful yolk fish. Glass food containers for lunches or restaurant takeaway orders are a practical, eco friendly gift idea. If that’s a little too boring, check out these ocean-themed reusable snack pouches or colorful reusable drinking straws. For the coloring book set, check out this book from Ocean Ramsey and One Ocean. For story time or children who read at a beginner/intermediate level, consider If Fish Could Talk or Harry Hawksbill Helps His Friends. For a gift they’ll remember forever, a family adventure to Kids Sea Camp is the ultimate. For long flights or liveaboards, you can’t beat a good book like An American Immersion (about the first woman to dive all 50 states), or the classic Fifty Places to Dive Before You Die. Another great gift for people who love to travel in general is this portable luggage scale + phone charger. Or, get them this (home use) large scale, because sometimes that dive bag is too big to lift. What to Get that Special Diver in your Life…. If you’re looking to buy a nicer gift for your partner or number one dive buddy, a new dive light is something most divers would be happy to receive. Even if your friend doesn’t night dive often, a light is useful for finding critters hiding in holes or under ledges during the day. A PADI eLearning® course gift pass is perfect gift for a dive buddy who values experiences and knowledge more than things. If your recipient is an underwater photographer, a strobe or strobe set can be a nice gift. Be sure to contact your local dive center because strobes are a particular thing. What others rate highly online might not be right for your local conditions, might not travel well, or may not be suited to your friend’s camera system. 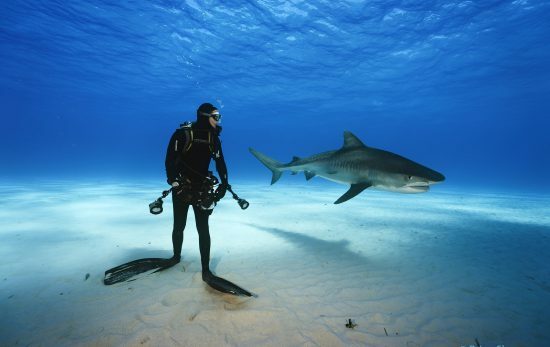 Speak to the photo expert at your local dive shop about what s/he recommends and also ask about their return policy. Freedivers will appreciate a low-volume mask or a rubber weight belt. Check out our complete list of gift ideas for freedivers here. Create a 2019 calendar using photos from their favorite dive holidays, favorite underwater critters, or of places they hope to go. Shutterfly, Vistaprint and other companies make it easy to upload photos and customize your calendar. If you don’t have access to photos or time to make a calendar, choose this scratch-off world travel map. It’s a popular choice year after year. When in doubt, make a plan to join a fun dive with your local dive shop or ask what exotic dive trip destinations they have planned in 2019. If you can’t find one that suits your schedule, contact PADI Travel. We hope the ideas above have inspired you to find the perfect gift. 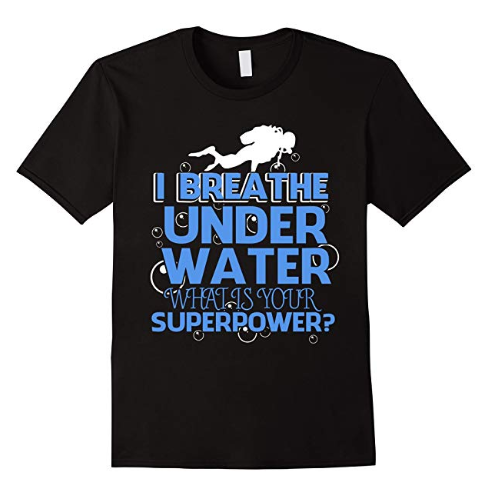 If not, check out some of our scuba diver gift ideas from last year. We also have some additional scuba-themed gift ideas for kids and a list of environmentally unfriendly gifts you should never give. The Amazon links in this article are affiliated with Amazon Associates. Revenue earned from qualifying purchases is donated to support the conservation efforts of Project AWARE.